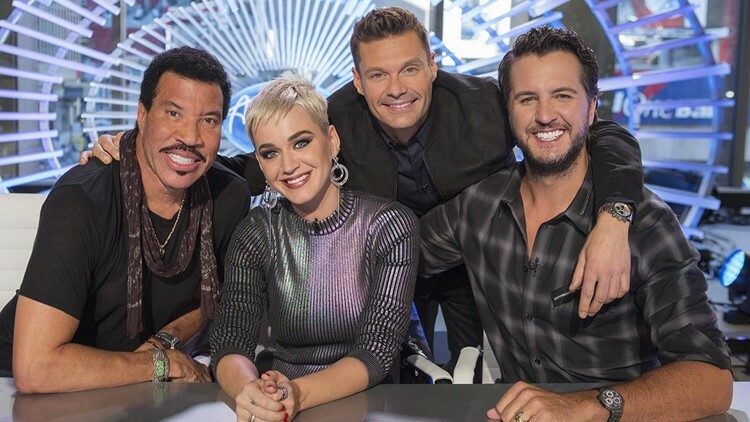 American Idol and The 52nd Annual CMA Awards are holding a contest to give one lucky contestant a pass to Hollywood to compete on "Idol" and they want America's help. AUSTIN — American Idol and The 52nd Annual CMA Awards are giving America a chance to vote a singer to Hollywood ahead of the Season 2 premiere of "Idol." Contestants will have until Sunday, Oct. 14 to make their submission. After all of the contest closes, three finalists will be selected by American Idol executive producers. The three finalists will be flown to Nashville in November to perform a country cover that will be shown during the broadcast of The 52nd Annual CMA Awards on Wednesday, Nov. 14. After the performances air, you will be able to vote on which contestant gets voted through to Hollywood, here. The winner will be announced live on KVUE during ABC's "Good Morning America" on Friday, Nov. 16th. For rules on the contest, please go here.